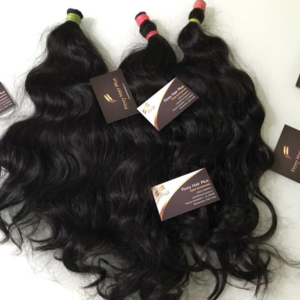 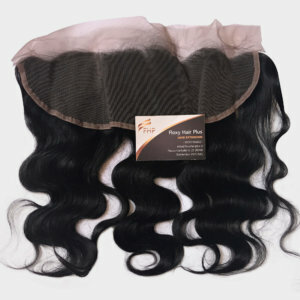 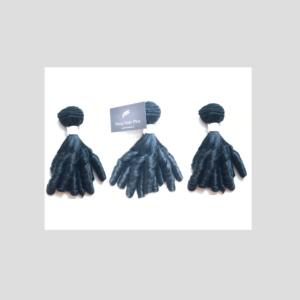 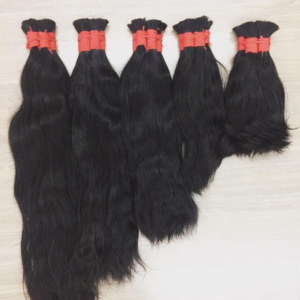 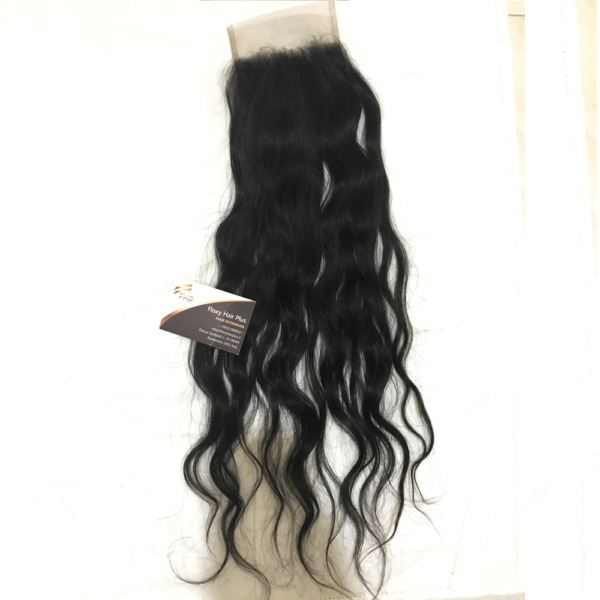 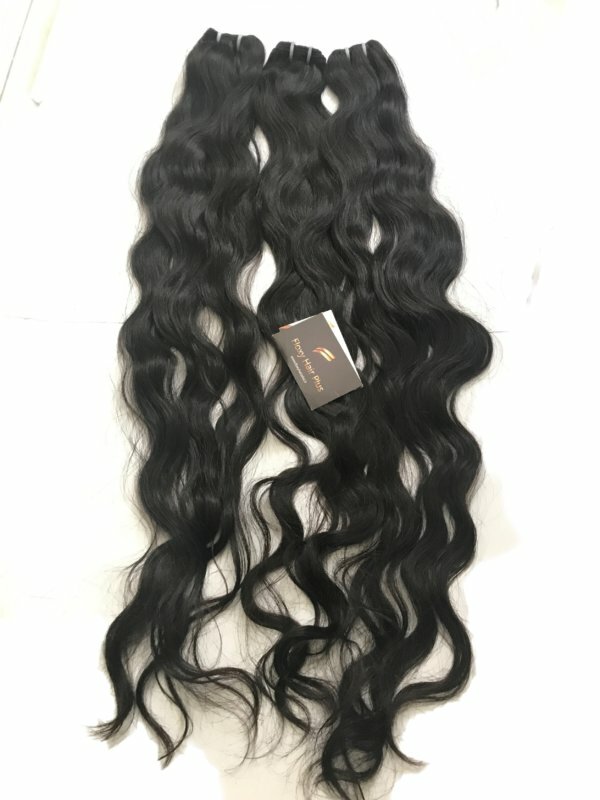 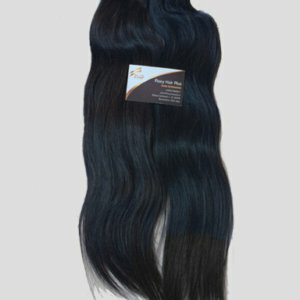 we made it easy to have hair extension bundles at a very convenient price. 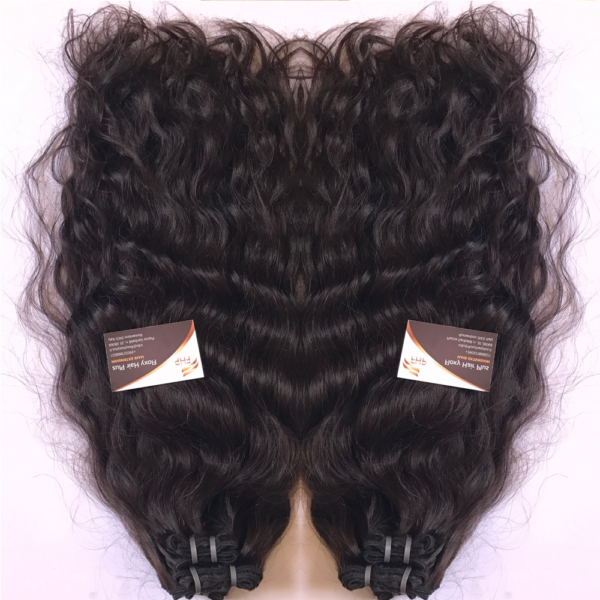 choose our our natural wave bundles in 2,3 or 4 bundles with closures or frontal, to compliment your gorgeous look. 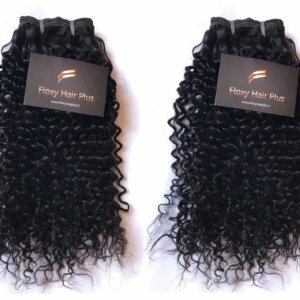 All floxyhairplus in natural wavy comes between a 1B-2. 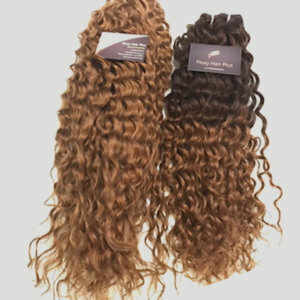 For darker or lighter colors please call customer service on +393475324864. 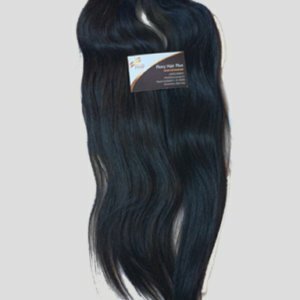 Natural Straight texture is lustrous, silky and has the perfect amount of body and natural sheen. 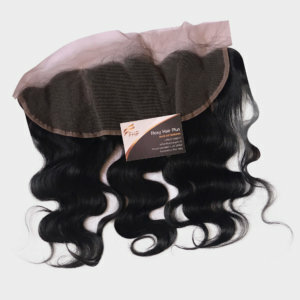 This hair also holds curls beautifully and flat irons smooth and straight. 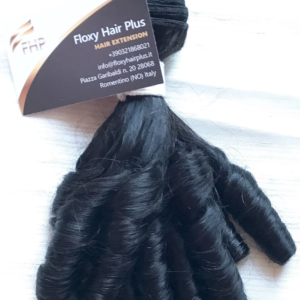 You can choose from our bundle from 200g with or without closure.Transform yourself with floxyhairplus natural straight : This prized collection consists of hand-picked pieces of genuine, 100% Indian remy hair. 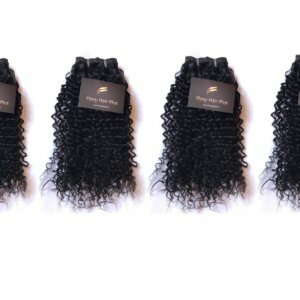 Each unique piece is available with a Machine Weft or Bulk (no weft) for braiding or Brazilian Knot extension styles. 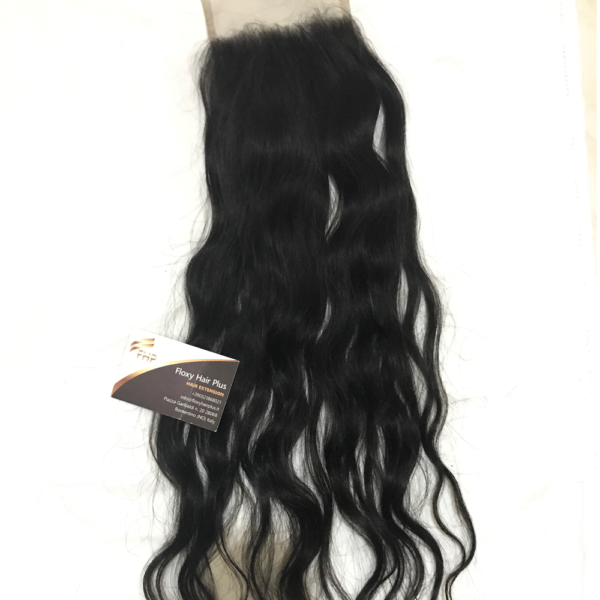 Our PURE hair is available in lengths ranging from 10” to 30” and is available in rich, virgin hair color. 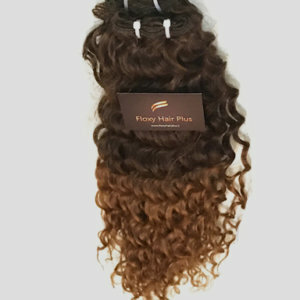 Floxyhairplus Collection is the finest hair in the industry and available to you now.